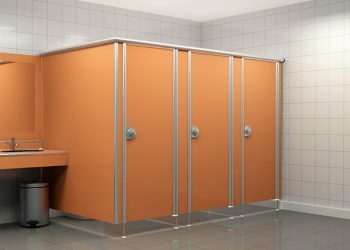 Practical, economical, hygienic solutions with Flax WC Cabin system! 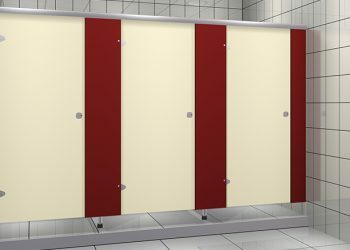 İdeal Kabin has been offering premium and quality service on WC Cabin systems since 1997. 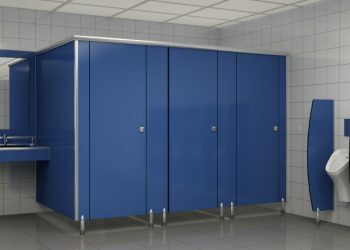 Growing more and more each day with a researching and detailed approach, İdeal Kabin manufactures WC cabins with Compact Laminate which is made by high pressure fusion of craft paper and special resin content. 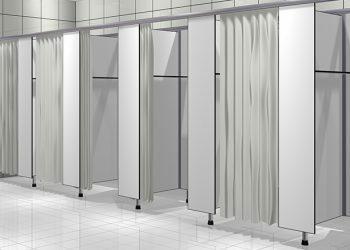 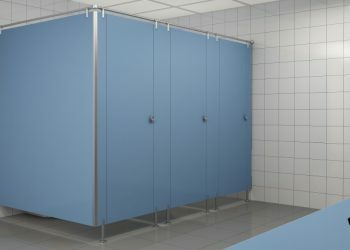 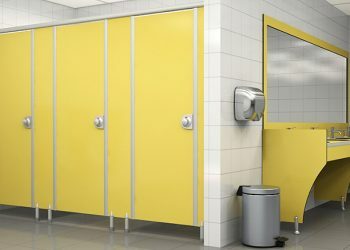 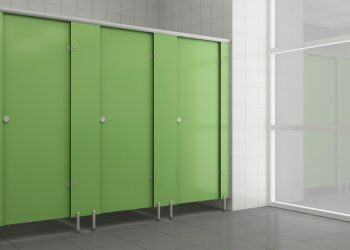 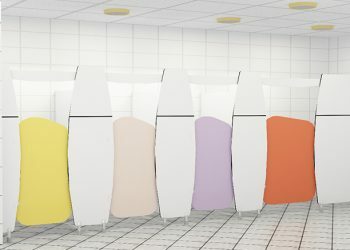 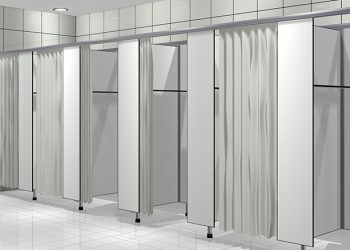 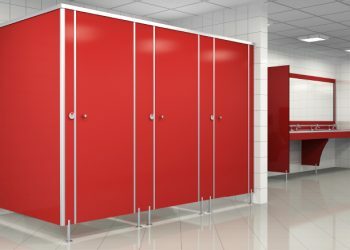 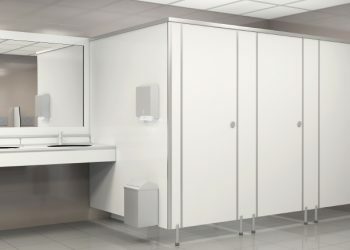 You can examine our cubicle systems which are preferred with their practical use, space saving, practical installation and water-resistant structure on our page in more detail and see all our WC Cabin systems. 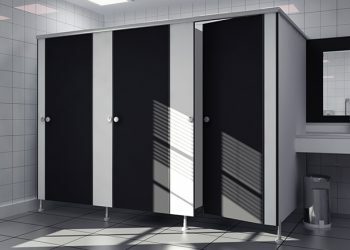 You can contact us by using our quote form or from our contact information to get more detailed information and learn about our WC cabin prices!